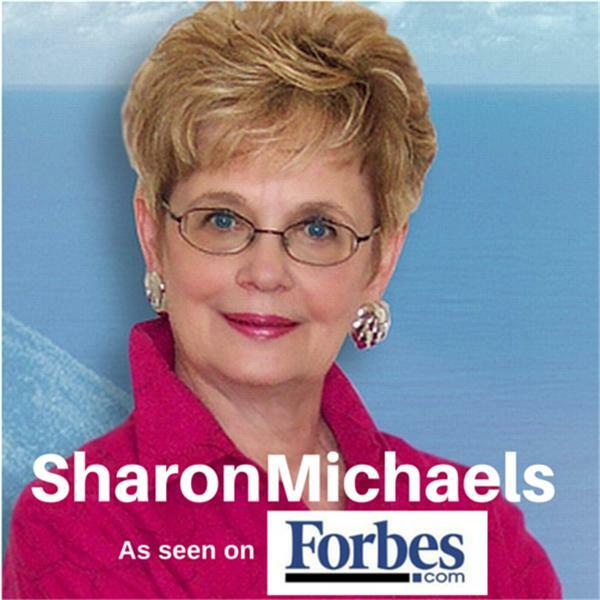 Listen as Performance Coach and EFT Expert Janet Hilts interviews Women Enjoying Success executive producer and host Sharon Michaels about her 20+ years of empowering, mentoring and coaching women to greater personal and professional success. Sharon will share some of the powerful "aha's" and lessons she's learned along the way. It's all about Women Enjoying Success!